BuzzFeed knows that if ain't broke, don't fix it. 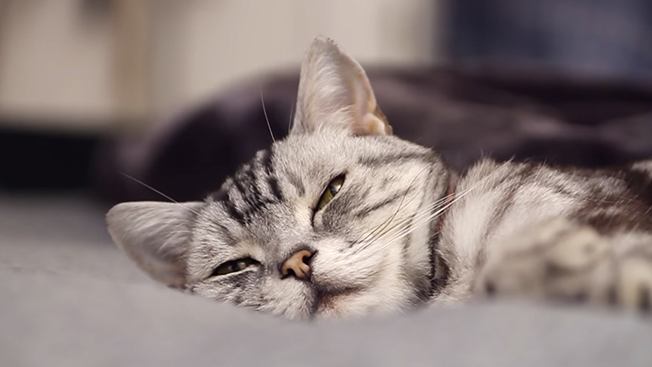 The publisher returned with a new Dear Kitten video with Friskies this week, though threw the cat’s mortal enemy—the dog—into the mix. And all the feline and canine love on the Internet has propelled the clip to 5.8 million views since it was uploaded on Oct. 7. Continuing on the cat trend, PrankvsPrank played a pretty terrible (yet ingenious) trick on his girlfriend by convincing her that their beloved pet fell from high up in their apartment building. The cardboard props were so convincing that she burst out into tears, but knowing that this couple are notorious for pranking each other, she took it in stride after figuring out she was fooled. The video, which was uploaded on Oct. 5, has been viewed about 6.8 million times.